The breathtaking scenery of the iced lake facing the Engadine mountains and the fierce athletes on the majestic horses: this image would be enough to provoke endless emotions. 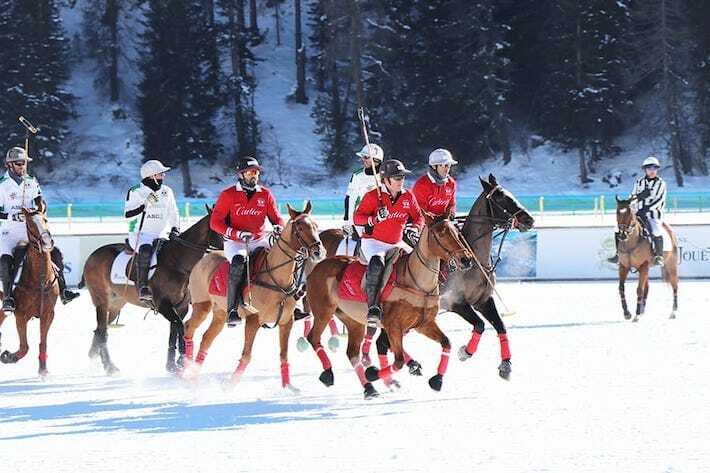 The Snow Polo in St. Moritz is all of this and much more. There are the international sponsors that bring glamour to the polo arena, starting from the elegant Maserati with their exciting test drives; there is Perrier Jouet Champagne, with a stand dedicated to its perlage; and there are the 5 and 4 star luxury hotels: Badrutt’s Palace, Kulm, Carlton, Suvretta Haus, all bringing superior services to their lucky guests. The Palace, for example, has hosted the Gala dinner (Baku Gala Night) and the Farewell Party. The first Snow Polo competition was held in St. Moritz in 1985. Since then, this event has become a regular appointment thanks to Evviva Polo St. Moritz Ltd (founded in 2014). 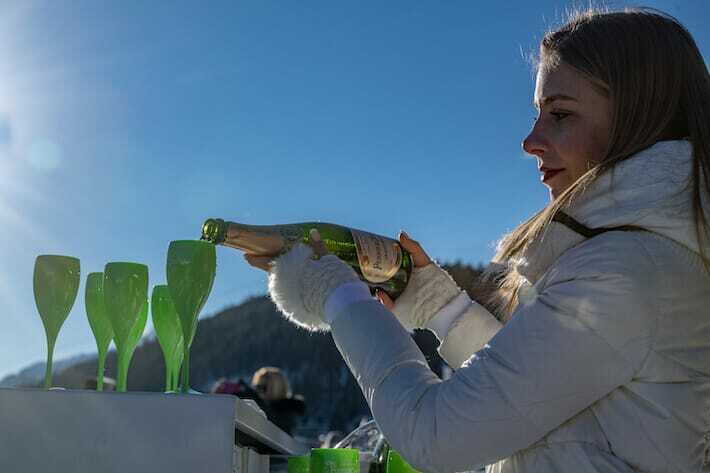 With the partnership of the city of St. Moritz, the Society brings the manifestation to new levels of excellence here after here, collaborating with luxury hotels, boutiques, jewellery shops, restaurants.